More good news for the environment as MSC Cruises today announced a commitment to eliminate single-use plastics from its entire fleet by the end of March 2019. Under its ‘Plastics Reduction Programme’, MSC Cruises will phase out an extensive number of plastic items from all its ship operations and ashore – and will replace them with environmentally-friendly solutions. As a first step, the company has already taken action to replace all plastic straws by the end of 2018 with 100% compostable and biodegradable substitutes. 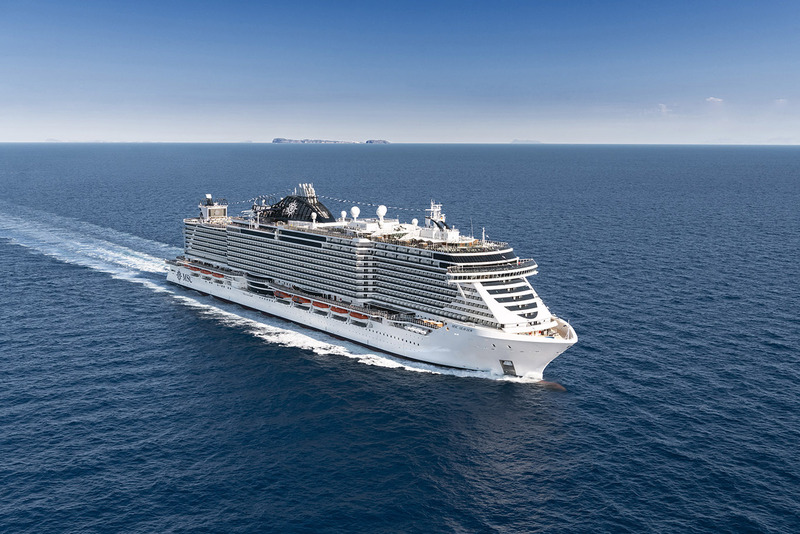 In order to meet and exceed its environmental objectives, MSC Cruises is now also in the process of eliminating virtually all single-use plastics from its fleet and shore side operations. By March 2019, all single-use plastic shopping bags, spoons, glasses, stirrers, and other single-use plastic items – for which substitution is available – will be permanently phased out and replaced by environmentally-friendly alternatives. Packaging from single-portion items such as butter cups, jams or yoghurts will be removed and processes will be optimised to provide guest-friendly and convenient solutions. Of the commitment Antonio Paradiso, MD for MSC Cruises UK & Ireland said: “At MSC Cruises our passion is the sea and we are always working hard to grow and evolve our business with a mind-set to respect the environment and the oceans which we operate in. “The depth and diligence of this programme is exceptional and unique: it is not only about single-use plastic straws, or small ‘visible’ restaurant items, the programme also looks at eliminating ALL ‘invisible’ single-use plastic items from the entire supply chain. Check out this infographic to see just how MSC Cruises plans to go plastic-free by March 2019.